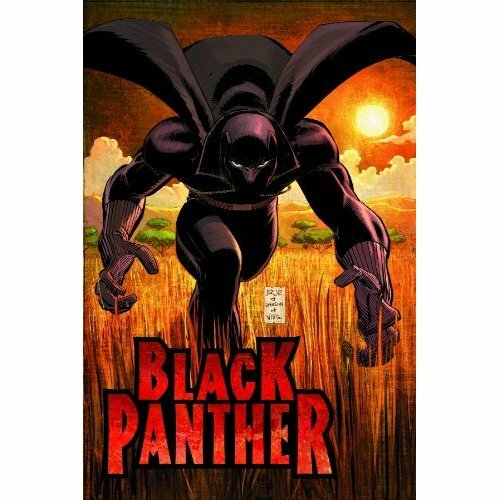 The Wakandan super hero is back with Hollywood heavyweight Reginald Hudlin (House Party, Boomerang) and fan favorite John Romita Jr. (Wolverine, Amazing Spider-Man) teaming up to deliver a new take on T’Challa that’s sure to excite both True Believers and the hip-hop faithful. The Black Panther’s origin is retold in cinematic scope with social satire and all-out action. Collects Black Panther vol.3 (2005) #1, #2, #3, #4, #5 and #6.